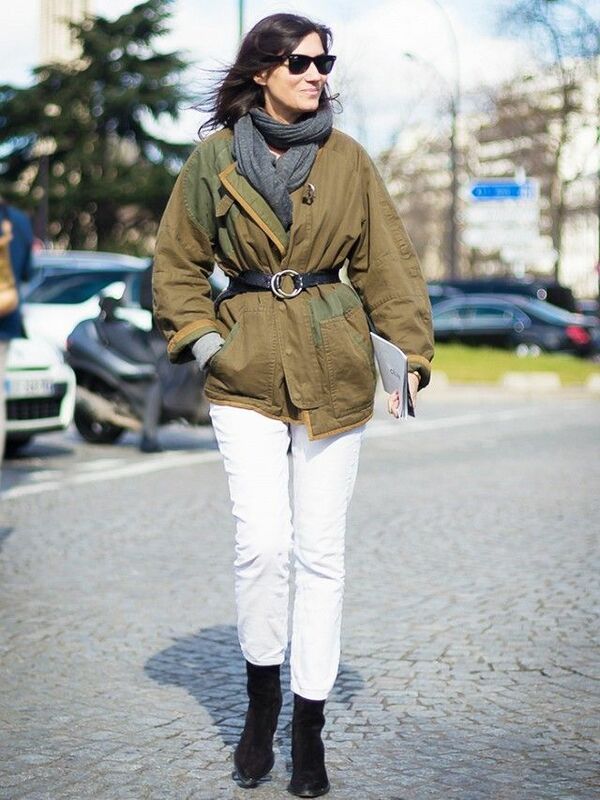 Scroll down to see the top three style things a French woman would never do. What's one fashion thing you always say "no" to? Let us know in the comments below!